Clothbound, 8.75 x 11 in. / 552 pgs / 465 color / 42 bw. 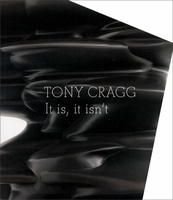 Essays by David Batchelor, Lynne Cooke, Germano Celant, Danilo Eccher, Carla Schulz-Hoffmann, Mark Francis, Peter Schjeldahl and Ulrich Wilmes. 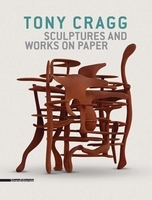 Tony Cragg embarked on his fine art education in 1969, a time when Minimalism, Land Art, Conceptual Art, and Arte Povera were fresh and present. 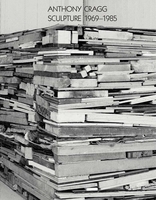 Those movements marked his artistic beginnings, and thus in his earliest works Cragg started out with found materials, which he stacked, heaped, or spread on to the floor so as to study and analyze their properties. 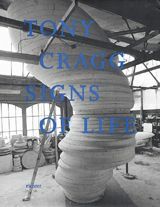 To capture the receptacle forms of vessels and cells--understood as a metaphor for any biological organism--he used traditional materials such as cast iron, bronze, glass, or stone. More recently, his interest has been increasingly directed at converting one idea into numerous variations. 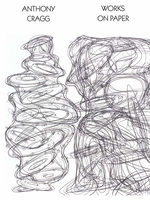 For instance, in the Early Forms series, the inner and outer forms become ever more complex; in Rational Beings, the sculptural form becomes ever more volumetric and statuesque. 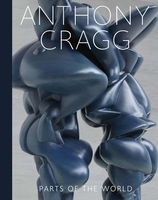 In the end, Cragg's sculptures can never be unambiguously classified; they appear as sensual, poetic creatures, mutable and paradoxical. 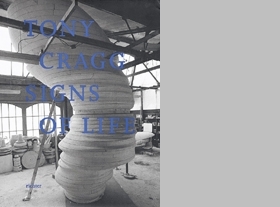 This present scholarly survey of Cragg's work distinguishes systematic and chronological aspects, reflects on ways of working and material resources, and makes apparent associations, interconnections, and evolutionary strands. 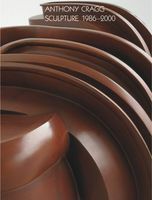 FORMAT: Clothbound, 8.75 x 11 in. / 552 pgs / 465 color / 42 b&w.